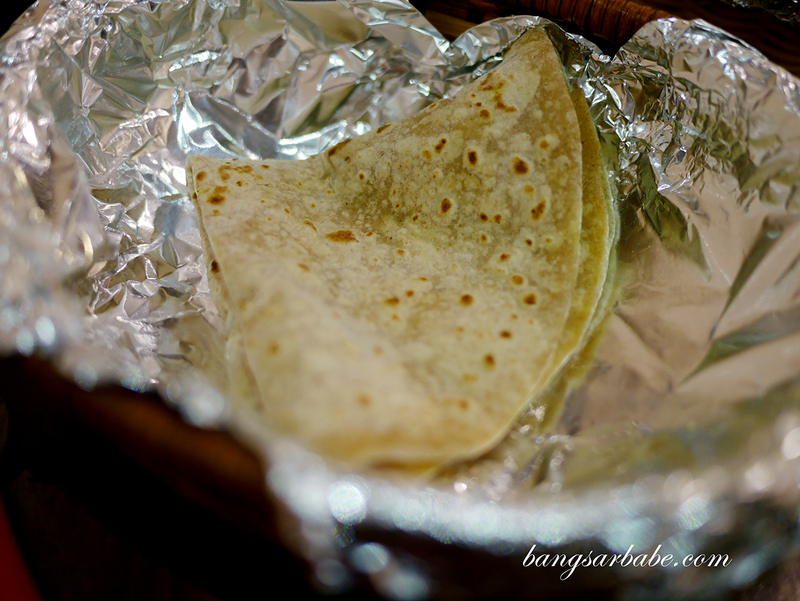 My first taste of chapati was at a friend’s Deepavali open house where her mother served me hot chapati with one of the best mutton curries I’ve eaten. We drifted apart over the years but I still remember her mother’s homemade chapati till this day. 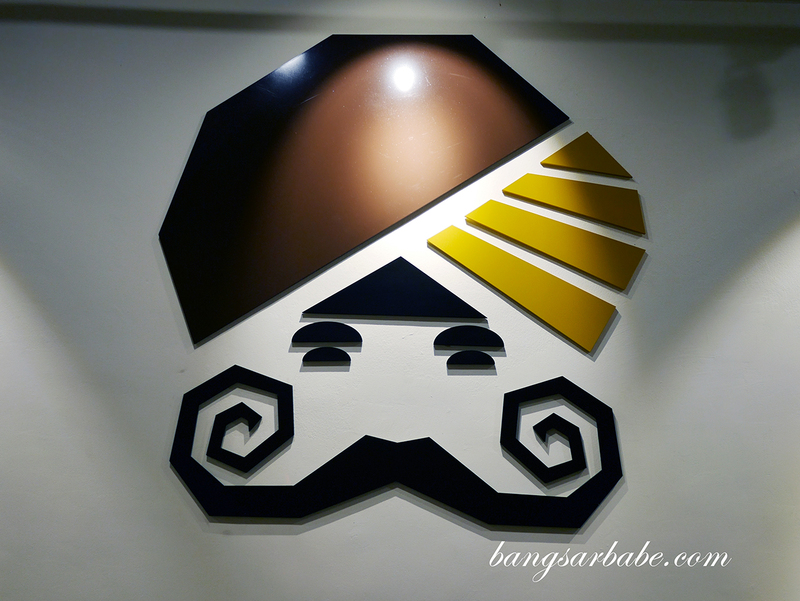 Funny how I bumped into the said friend at Big Singh Chapati in SS15 Subang Jaya; she probably doesn’t realise how her mother’s chapati kick-started my love for Indian food since the age of 16. 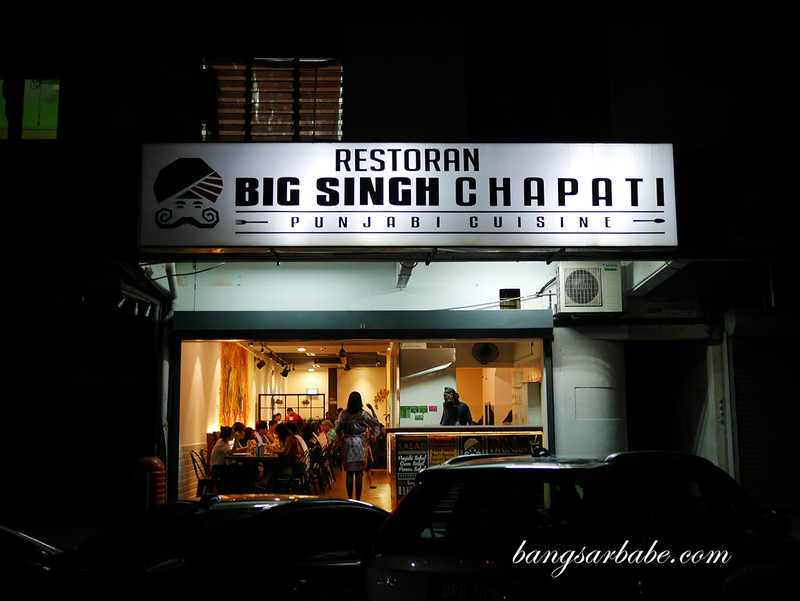 Big Singh Chapati is a new kid on the block, located along the row of shops on SS15 Subang Jaya. It was our second attempt to dine at this restaurant as we were put off by the maddening queue a week before. Second time around, Jien made sure we arrived before the dinner crowd kicks in – which was about 7pm. Any later you’ll risk waiting for a table and that might take between 30-45 minutes. 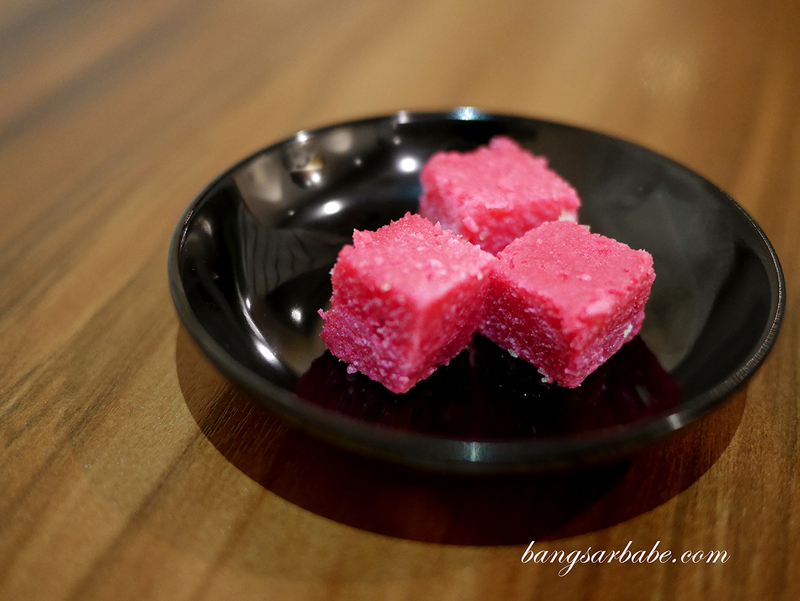 The interior is simple – white walls with a feature wall of the restaurant’s logo, with a display counter of Indian desserts such as barfi, gulab jamun and halwa. 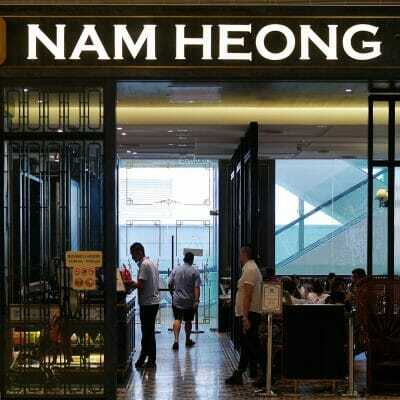 Service needs improvement; the floor staff who attended to me had barely any warmth in his tone when he asked, “How many of you?” As soon as I replied (two pax), he promptly seated me at a corner table and walked off. A menu was only sent over after several minutes and eye contacts to indicate “I have no menu”. 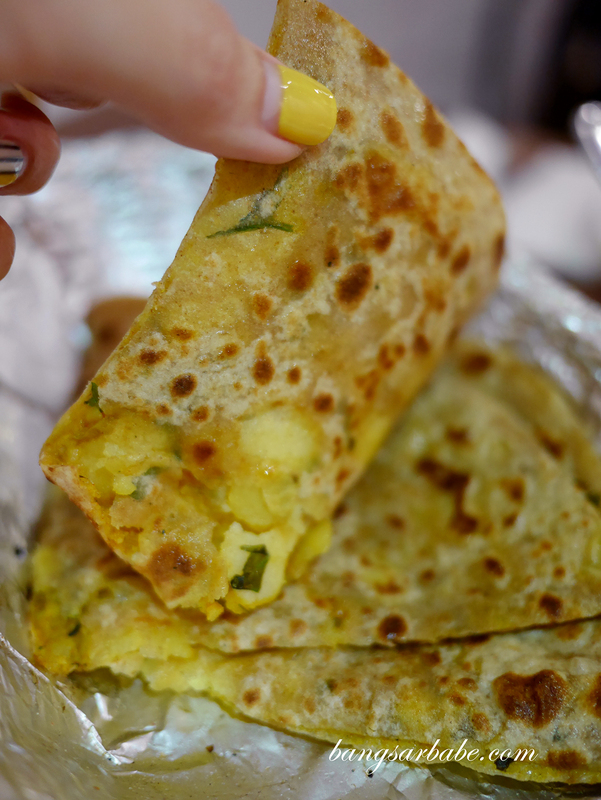 We shared an aloo prontha (RM5) which was quite good as the potatoes were seasoned and well-spiced before being sandwiched between two chapati. I found this light but flavour packed and delicious with the butter chicken we ordered. Jien also ordered a garlic cheese naan (RM11) which we found quite tasty. 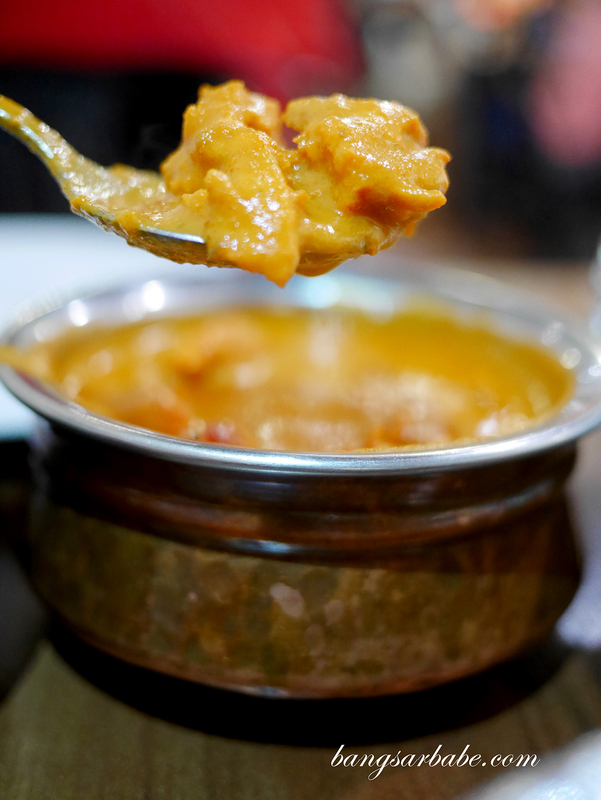 You get a good kick from the garlic and a richness from the cheese – I especially liked how the naan was crisp around the edges and aromatic from the heat of the tandoor. 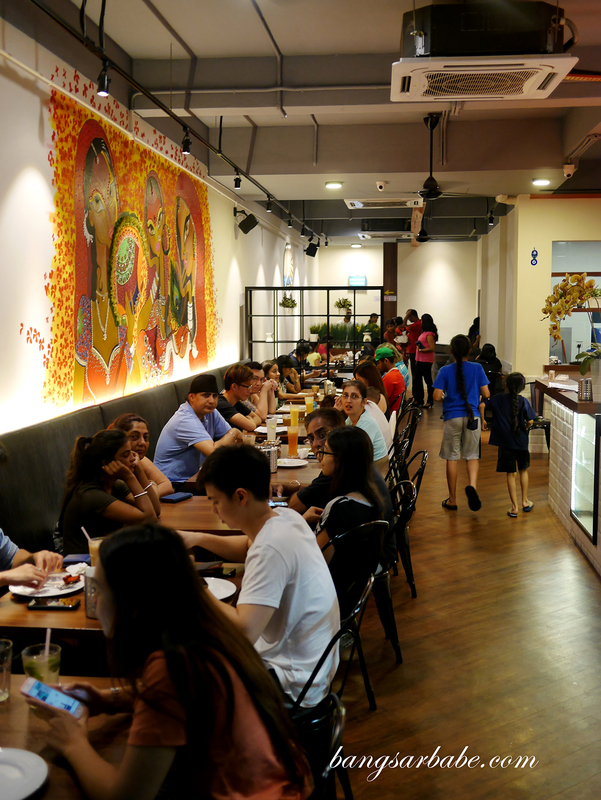 Butter chicken (RM19.90) was pretty good at Big Singh Chapati, I felt. The gravy was adequately thick and redolent of spices, and the chicken was tender and well-seasoned with the butter gravy. I found the portion slightly smaller than ideal, but still a tad larger than the butter pork I was served at Meat The Porkers. 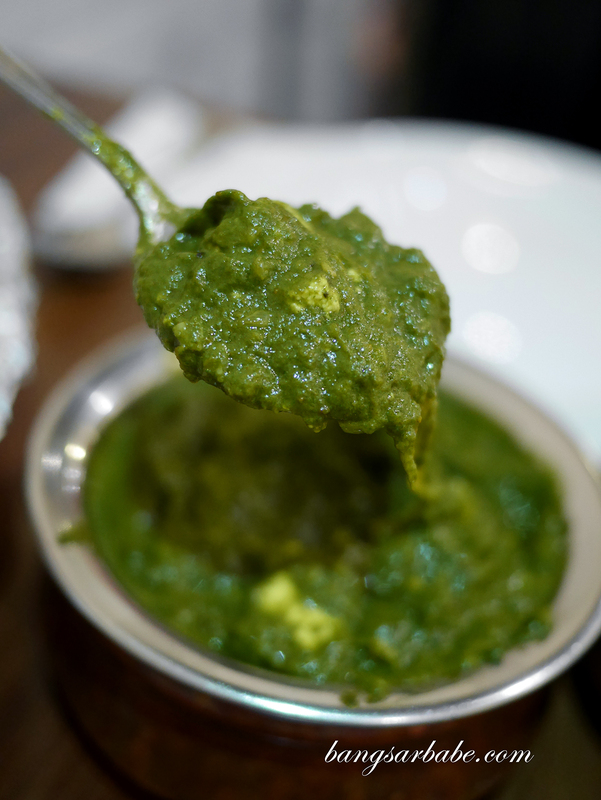 Palak Paneer features cottage cheese cubes in creamy spinach curry; a favourite of mine ever since I got accustomed to Indian cuisine. Big Singh Chapati serves a decent version where the spinach gravy is tasty from the addition of garlic, garam masala and cream. This went really well with both chapati and naan. 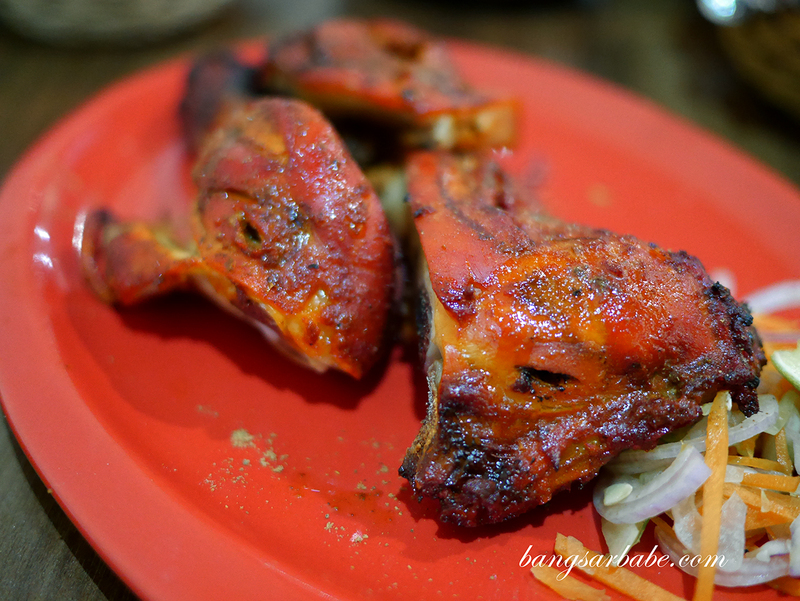 I wasn’t as impressed with the Tandoori Chicken (RM9.90) as it was average in taste. Granted the meat was cooked till tender and seasoned accordingly, but it was lacking char and flavour. Not bad, but nothing great. I wished the sweet lassi (RM5.90) was thicker but for the price, I can’t complain. 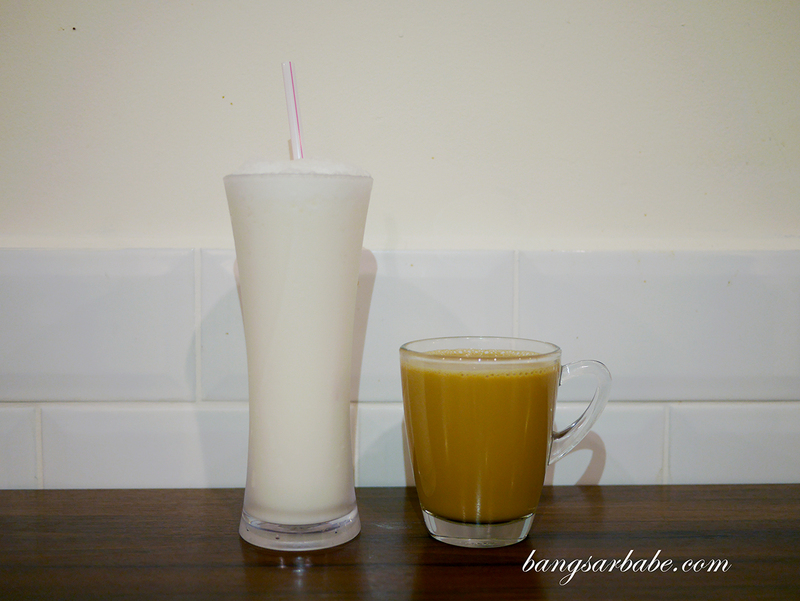 Jien’s Punjabi Tea (RM3.50) was fragrant and not overly sweet – a plus point if you like your drinks with less sugar. 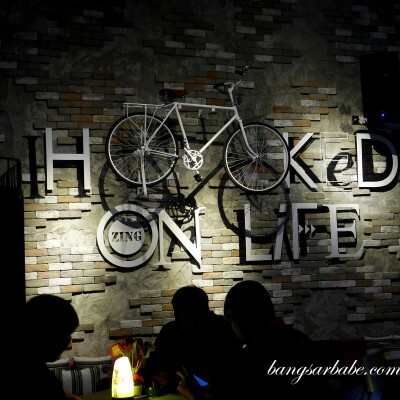 Our bill came up to RM75 for all the above; not cheap but you get pretty good food. Service could have been friendlier I reckon. The owners were nice (they eventually realised who I was) but the floor staff could use a piece of friendly pie. 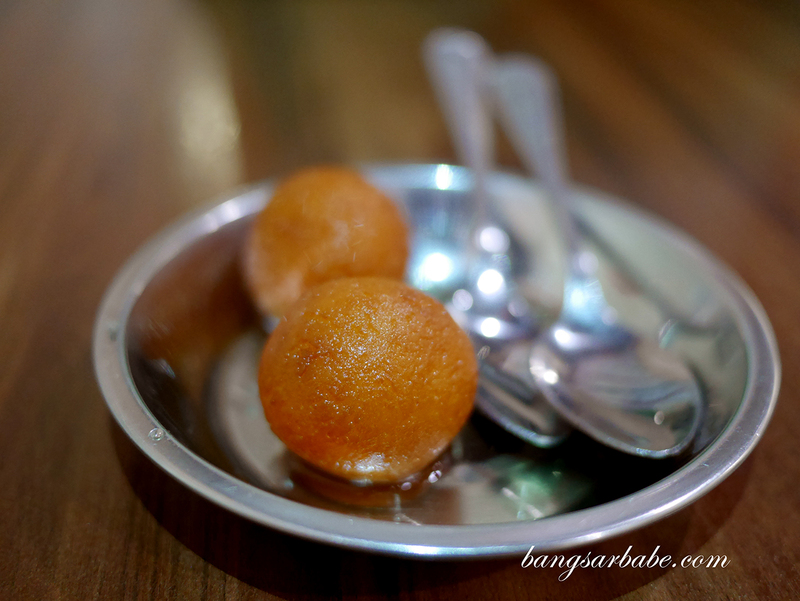 I was treated to some desserts – barfi and gulab jamun (thank you). Both were good and I liked how they weren’t cloying sweet. In a nutshell, service needs work but the food is good. I now prefer this compared to Tiger Jit Chapati and Santa Chapati near my previous workplace. 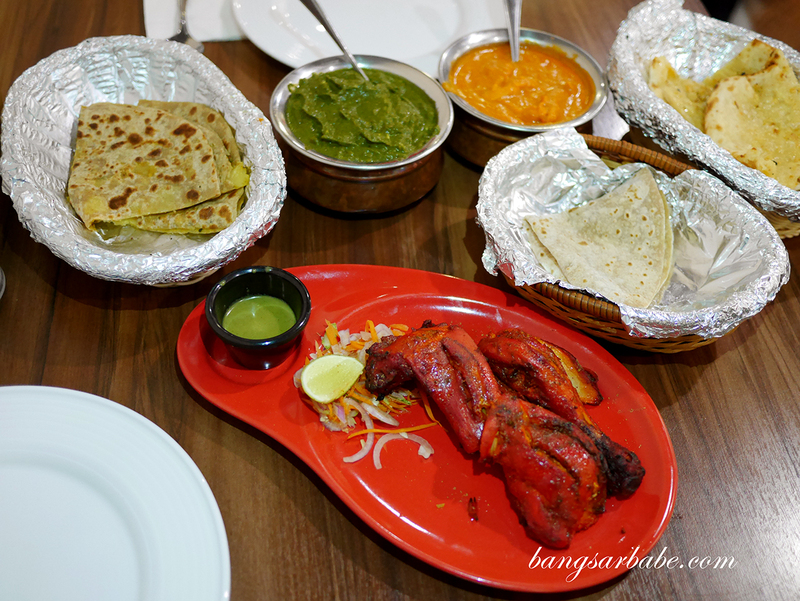 Verdict: I enjoyed the food, especially the butter chicken and aloo prontha. It’s best to go early so you don’t have to wait for a table.